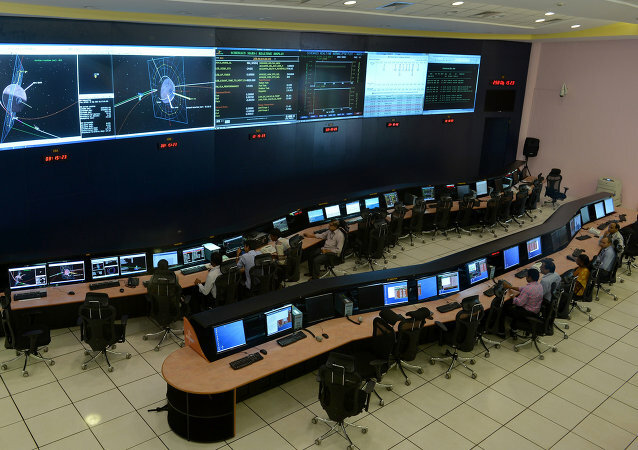 Surpassing the $30 billion investment target seven years earlier than the set timeframe, India and Russia have now set a new target of achieving $50 billion two-way investment by 2025. India has made it clear that it is going ahead with its plan to purchase the S-400 Triumph air defense missile systems from Russia and that it will not be deterred by the US' unilateral sanctions. India has also expressed itself similarly over the US sanctions on Iran by continuing to buy oil from the country. In a clear display of India's foreign relations priority, External Affairs Minister Sushma Swaraj took part in celebrations marking Russia's national day in New Delhi. 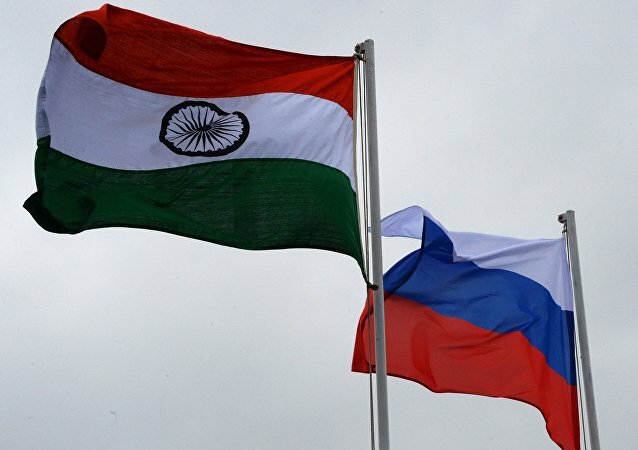 On the occasion, Ambassador Nikolay Kudashev described the Indo-Russian connection as a building block of regional and international cooperation. A number of topics affecting the world economy are expected to be addressed at the upcoming 2018 St. Petersburg International Economic Forum. 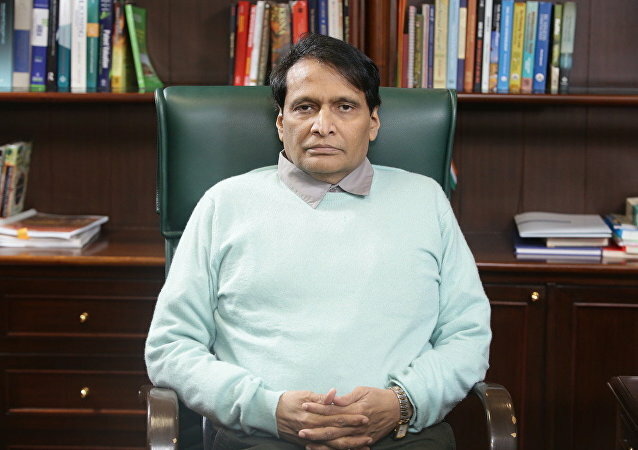 Suresh Prabhu, Minister of Commerce & Industry, will be leading the Indian delegation to SPIEF. He spoke exclusively to Sputnik about India’s strategy to combat bilateral trade barriers amid US protectionism. 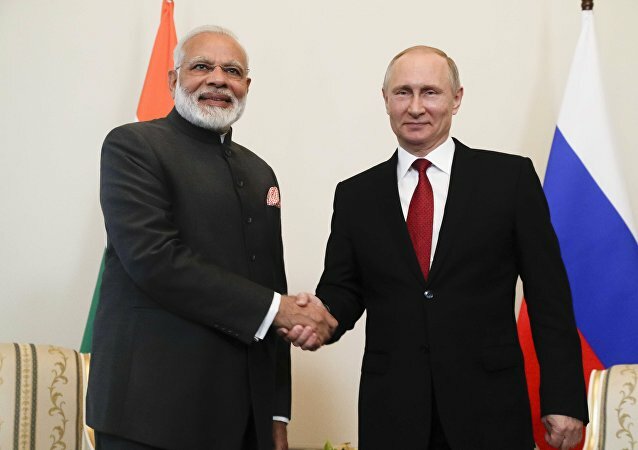 During an informal meet at Sochi, Modi and Putin agreed that a special and privileged strategic partnership between India and Russia is an important factor for global peace and stability. They decided to intensify bilateral consultations and coordination, including on the Indo-Pacific region. Analysts view the upcoming visit of Indian Prime Minister Narendra Modi to Russia soon after concluding an informal meet with the Chinese President, as an indication of world powers teaming up against the US following President Trump’s gradual undoing of global commitments made by his predecessor. 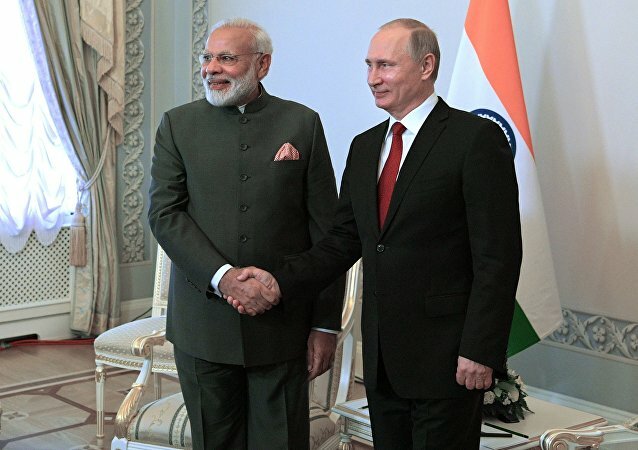 The Indian Ministry of External Affairs stated that Modi would travel to Russia on May 21 for an informal summit with Russian President Vladimir Putin. US President Donald Trump’s decision to unilaterally abrogate the multilateral Iran nuclear deal has garnered tremendous criticism at home and abroad. Acquitted scientist Nambi Narayanan, in his autobiography, has pointed a finger at the US and Europe, claiming that the espionage case was produced out of thin air by the police at the behest of some foreign spies to derail India's collaboration with Russia in developing cryogenic rocket engines. Russian Film Group head Alexey Petrukhin had briefly hinted about the intended joint film production around two years ago and now it has become official. 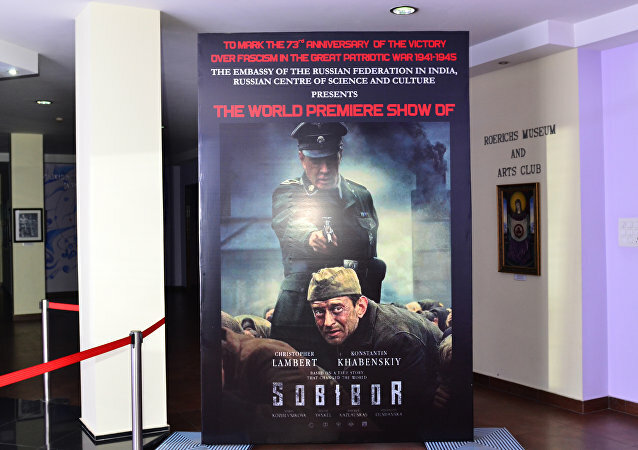 The commemoration of the 70th anniversary of Indian-Russian diplomatic relations came to a colorful conclusion in New Delhi on Friday with a gala featuring music, dancing and a fashion show in the presence of dignitaries and representatives from both countries.